 Real time observations of space weather include data from a net of instruments of the Universidad Nacional Autónoma de México (UNAM) and from international instruments of public access. 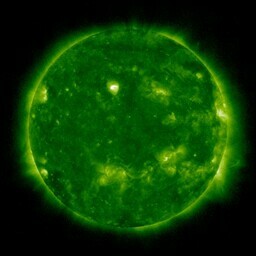 Images of Solar Dynamics Observatory (SDO) show in real time conditions of the solar atmosphere: photosphere (yellow), cromosphere (red), low corona (green). 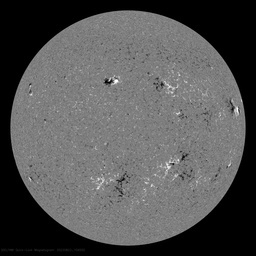 Credits: Scientist team of AIA, EVE and HMI instruments of SDO. 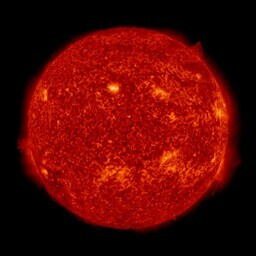 X-ray flux of the Sun from 1-8 angstroms (red line) is a measure of the solar activity. Spikes represent solar flares of different categories. Those from X and M class causes major impact in space weather. Proton flux shows the quantity of particles that are crossing near the Earth and indicates the arrival of a coronal mass ejection (CME) to our spatial vicinity. 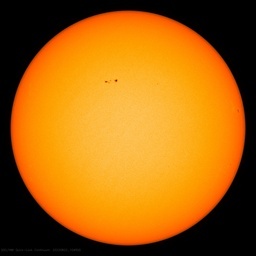 Credits: NOAA/NWS. The DST index shows variations of the goblal geomagnetic field, which is an estimation of the strength of a geomagnetic storm. Credits: Kyoto DST inde service. 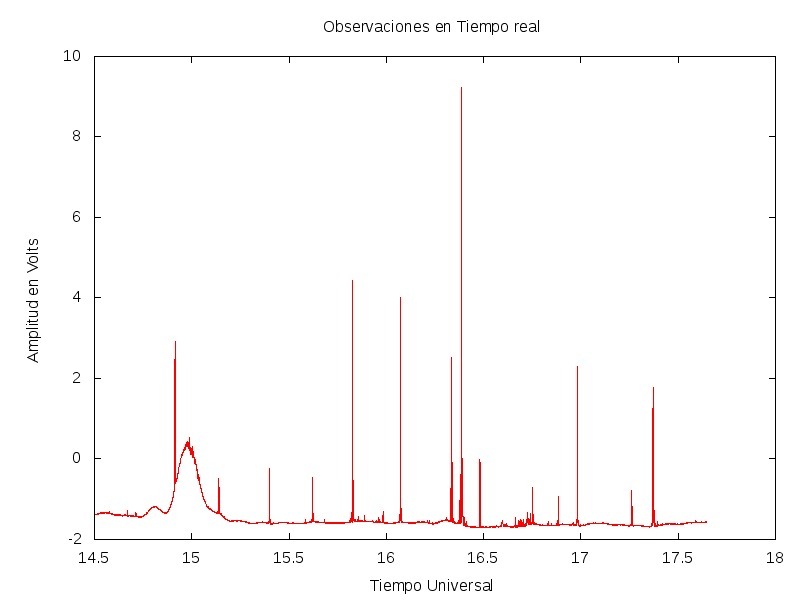 Global maps of ionospheric total electron content (TEC) are produced in real time each 5 minutes by using GPS observables collected from ground stations. TEC variations provide estimations of perturbations in the ionosphere that can affect radiocomunications. Credits: NASA/JPL-Caltech.